A Calf injury or strain is a tear of the muscle fibers of the muscles at the back of the lower leg and can range from mild to very severe. Calf injuries usually occur as a result of sudden pushing off movements, sudden changing of direction or from excessive over-stretching of the calf muscles during jumping. 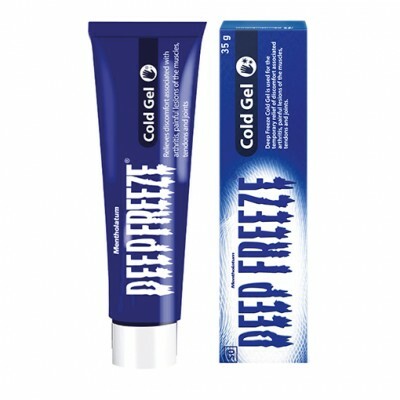 Treatment includes, rest, ice and compression during the acute stage followed by a full rehabilitation program consisting of stretching and strengthening exercises. 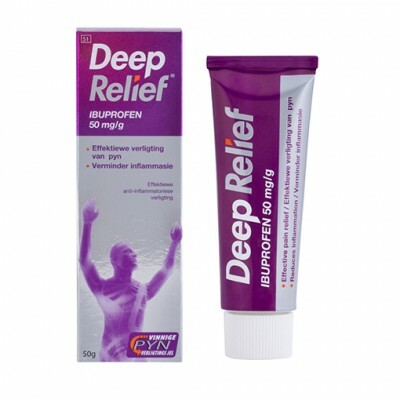 Deep Heat can be used to warm away pain and discomfort. The calf muscle is often tender to touch at the point of injury and swelling and bruising may appear within hours or days. Depending on the severity of the calf injury, the player may be able to continue playing although with some discomfort or tightness. 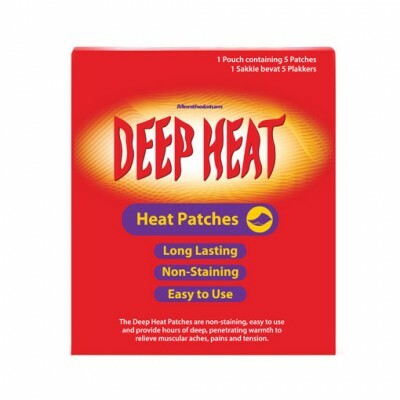 Deep Heat is a great way to reduce pain and warm up the calf. A few weeks for a strain but a longer recovery period for a tear.